For a while now, TPA Communications Manager Antony has been working hard to build relationships with local camera clubs around the country. Many of them have accepted our invitations to join us at the various venues we exhibit in for a guided tour of our current exhibitions and a chat with Antony about the work that we do here at TPA. 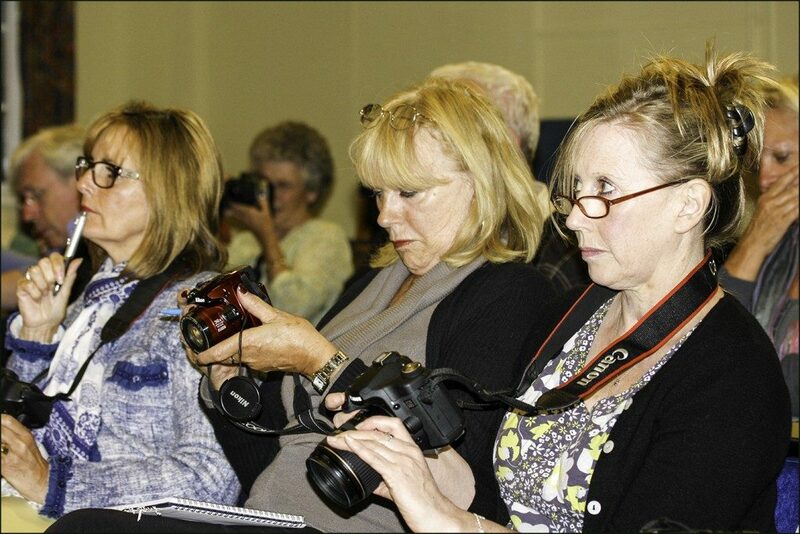 One such club is Chalfonts and Gerrards Cross Camera Club, which is based in Gerrards Cross, near Uxbridge. 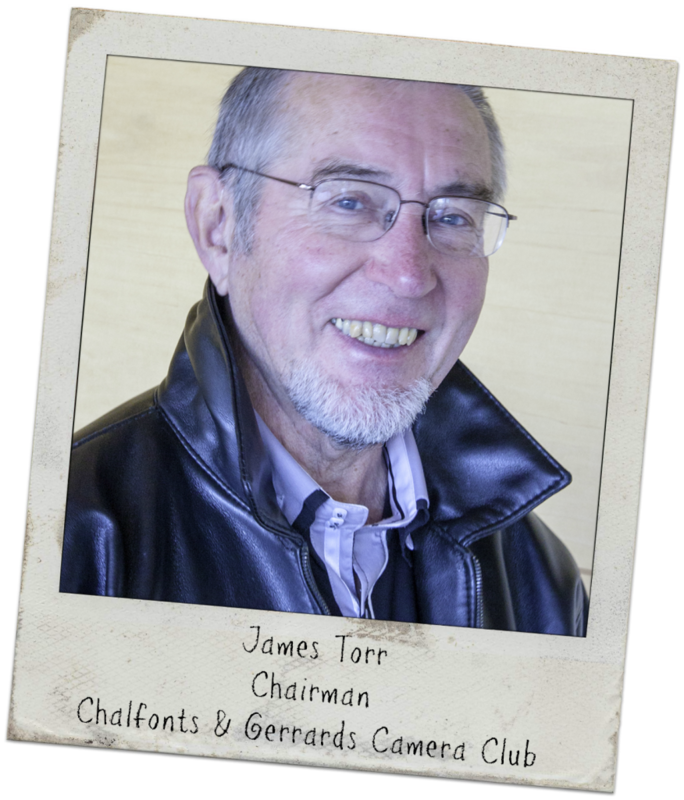 Having visited a number of our exhibitions now, we decided it was a good time for us (and you) to find out more about the club, so we contacted James Torr, Club Chairman, and put him in the hotseat. 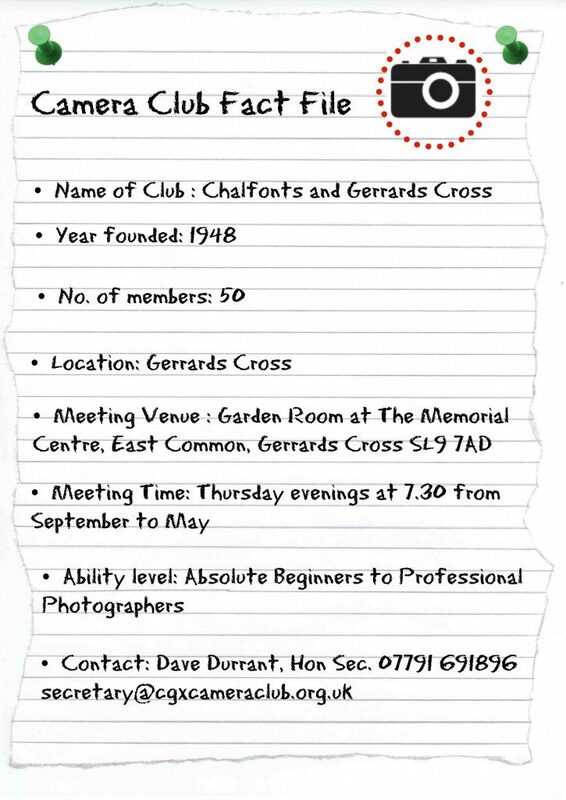 Can you give us a brief overview of the Chalfonts & Gerrards Cross Camera Club? The objectives of the club are to foster interest in photography; to provide a means for the exchange of photographic knowledge and to promote a congenial social atmosphere amongst members and guests. We are a very friendly club with about fifty members whose skills range from beginners to experts. We seek to promote an atmosphere that encourages sharing of knowledge and experience, so that we may learn from one another. 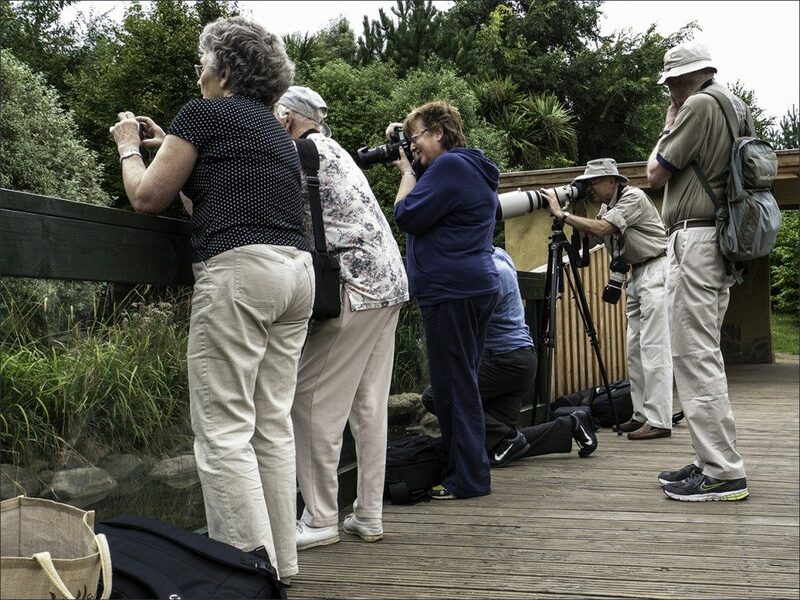 The club provides a wide range of activities to encourage and stimulate members in both digital and film photography. These include lectures, demonstrations, practical exercises, competitions and projects. In addition to internal competitions in monochrome prints, colour prints and projected digital images we also compete with local clubs and in other external competitions and we enjoy a good level of success. Can you explain your role at the club? What does it entail exactly? 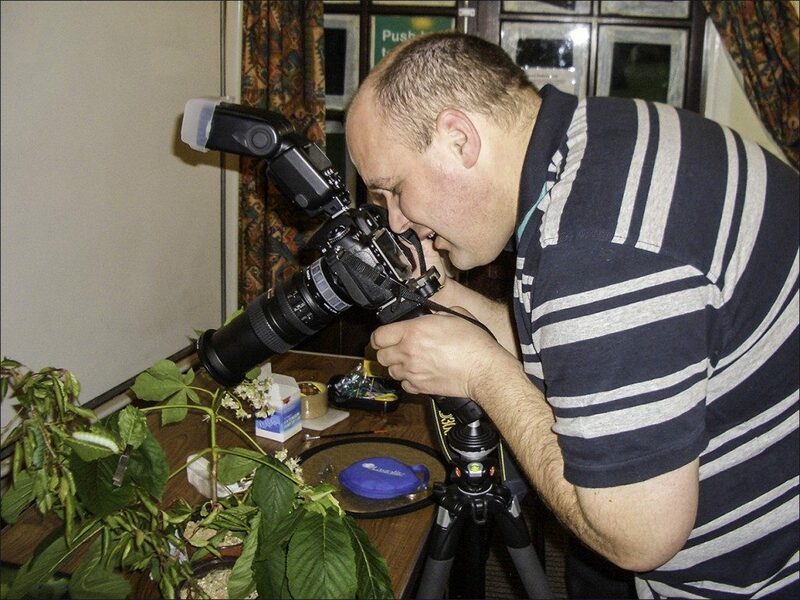 As Chairman I consider that my primary duty is to ensure that the objectives of the club are fulfilled by ensuring members enjoy attending meetings and are encouraged to develop their skills and knowledge of all aspects of photography. This involves running the club meetings, chairing a lively committee and providing guidance on activities that create a good balance between fun and learning. A personal objective is to persuade members to engage in activities that develop photographic skills in genres that they might have not otherwise considered. 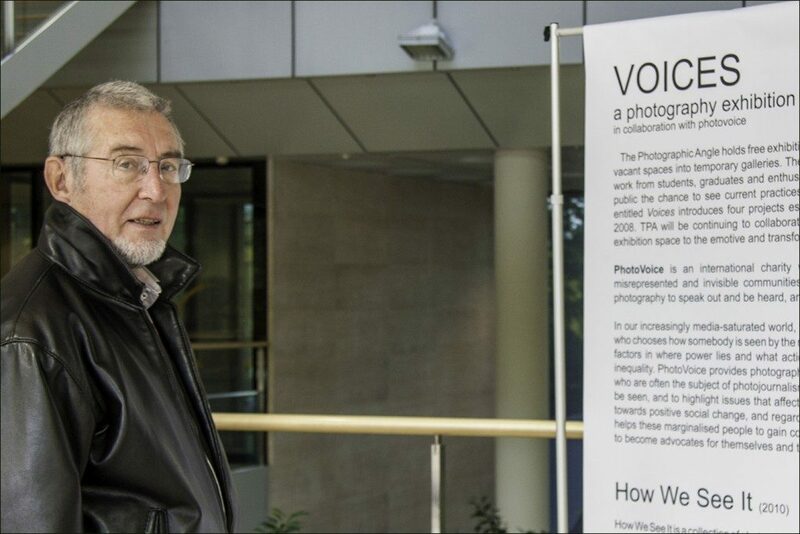 This involves encouraging visits to photographic exhibitions, including those organised by The Photographic Angle thus adding to our knowledge of photography as a creative art and being involved in “Camera Craft” sessions where members are shown how to use the controls on their cameras, which are important elements in the drive to produce fine images. Can you tell us a little more about the specialist ‘Digi Group’ that the club has formed? The Digi Group developed when it became obvious that new members required guidance on how to enhance their digital images using photography software. We teach Photoshop Elements as this program is more than capable of carrying out the majority of image enhancements necessary for competition purposes. The monthly, three-hour sessions, are divided into two parts. The first half of the evening is devoted to training in the use of the more basic aspects of Elements whilst the remainder of the session is led by experienced club members to demonstrate more advanced techniques by working alongside less experienced members. The improvement in the standard of images in the club is clearly evident from our competition entries. Are there any particular areas of photography that the club specializes in or can offer particularly good guidance in? The Club is proud of its broad spectrum of abilities in almost all genres. Our practical evenings are led by members who have demonstrated skill in areas such as portraiture, wildlife, landscape, still life, macro, sport, action and street photography. What exciting events or activities do you have on the horizon that your members are looking forward to? There are two events that are always eagerly anticipated by the membership. The first is the annual “Men versus Women competition” for which we clearly need an external judge. 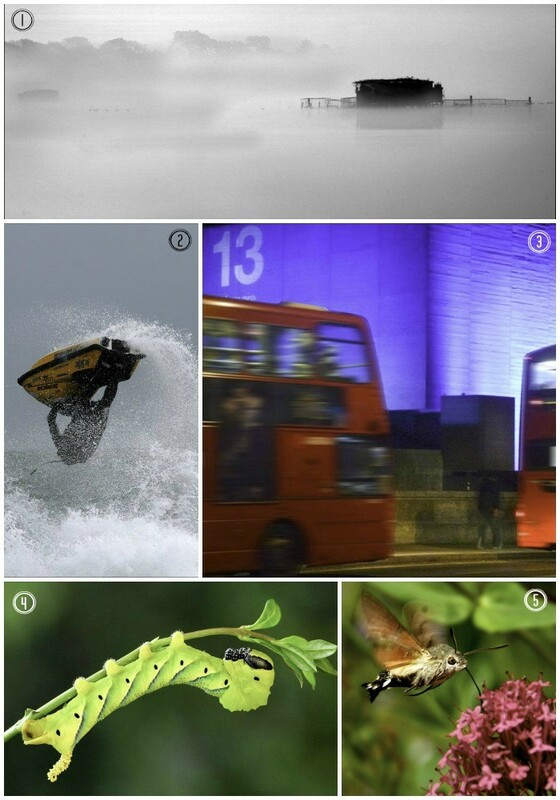 Each team is permitted to select 80 images covering a wide range of subjects. When a topic is announced by the judge, each team shows an appropriate projected image. The judge awards marks for the first image to appear, the closeness of the match and photographic quality of the image. The competition is always enthusiastically supported and generates much barracking and laughter. The other favoured competition is a straightforward match between us and clubs in America, Belgium and Holland. This match was initiated some five years ago when the Competition Secretary thought that it would be a good idea to have a match against another English club with images being submitted over the Internet to an impartial judge. Our Secretary saw there was a club in Reading and wrote to their secretary with his suggested match concept. Much to the amusement of our members it became apparent that the contacted club was actually in Massachusetts, USA! However, this mistake has developed into an International Competition that is eagerly anticipated and which we have won more often than we have lost. A positive outcome for the club from this competition is the fact that the members are exposed to a wider range of styles and subject matter. The local club scene is quite parochial and we see this competition as a great opportunity to develop our photographic skills and knowledge.